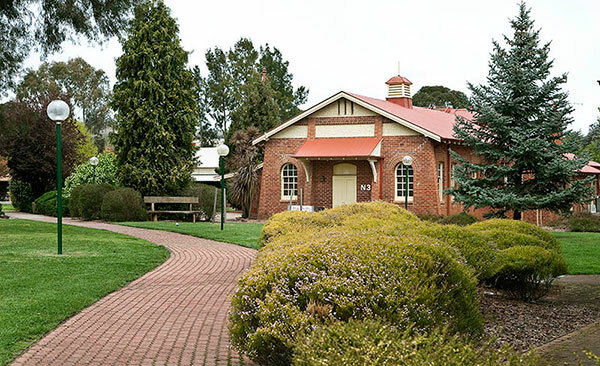 Named after Australia's first Prime Minister, Andrew Barton, the town of Barton is a beautiful Canberra precinct renowned for its leafy surrounds, convenient location and great foodie and social scene - just to name a few. Experience the best of Barton when you study on campus at St Mark's National Theological Centre. 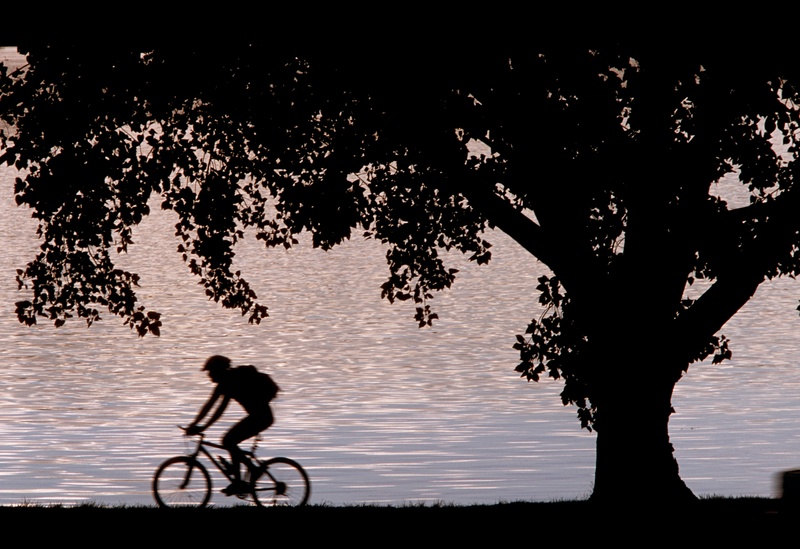 Sitting on Blackall Street and overlooking Lake Burley Griffin, this campus offers a host of features both on and off the grounds. 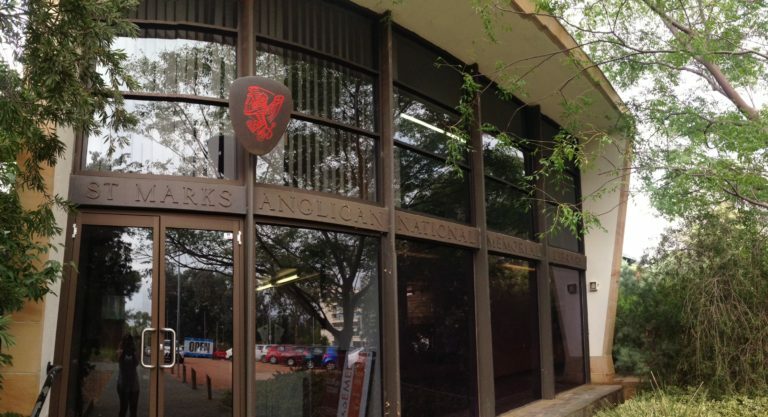 This includes St Mark's National Memorial Library - one of the largest theological libraries in Australia, packed with information and resources for theological education, professional ministry training, and public theological discourse. The Library is also a specialised resource of theological materials for the church and the nation. 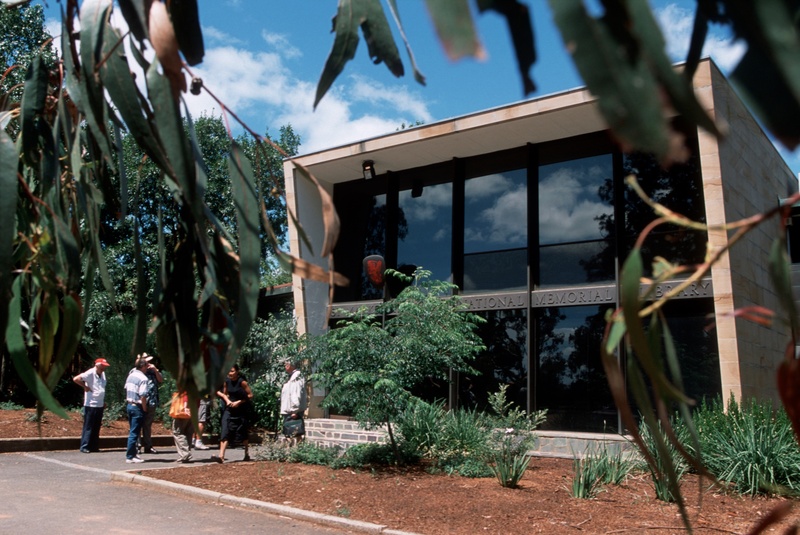 Study at the Canberra campus of St Mark's and feel like you're part of a vibrant community and supportive network. 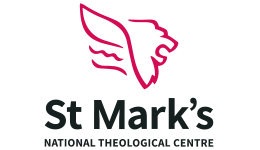 As a student of St Mark’s and Charles Sturt University, you get free membership and access to our world-class theological library.